The USB to Serial converter allows ElmScan interfaces to be used with laptops that do not have a serial port. 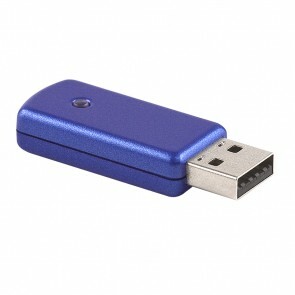 This product is based on the Prolific Technology PL-2303 USB to serial converter chip. For best results, be sure to download the latest drivers from the Prolific Technology website. Please note that the USB to RS232 Converter must be used with a suitable serial cable.